Small Animal Ophthalmic Atlas and Guide offers fastaccess to a picture-matching guide to common ophthalmic conditionsand key points related to diagnosing and managing thesediseases. The first half of the book presents photographs ofophthalmic abnormalities with brief descriptions, as an aid fordiagnosis. The second half of the book is devoted to concise,clinically oriented descriptions of disease processes, diagnostictests, and treatments for each condition. 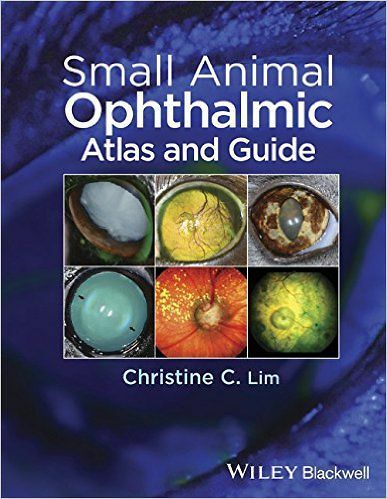 Small AnimalOphthalmic Atlas and Guide is a useful tool for quickly andaccurately formulating a diagnosis, diagnostic strategy, andtreatment plan for small animal patients. Ideally suited for use in the fast-paced practice setting, thistext is the only resource to provide both reference images andinformation for managing the disease in a single text. 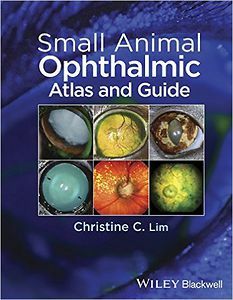 Small Animal Ophthalmic Atlas and Guide is an easy-to-useaid for small animal general practitioners, veterinary students,and veterinary interns seeking a quick yet complete guide to smallanimal ophthalmology.